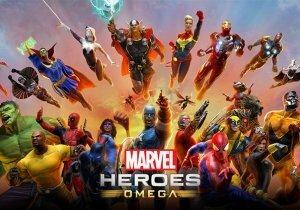 Marvel Heroes is ready to release a fresh update inspired by Marvel Avengers: Age of Ultron, out in theatres May 1, including the release of Vision, a new game mode, random events, and more. Players of the Anime-MMORPG Aura Kingdom have a new adventure awaiting them when they reach the level cap. WSGame has announced the merging of Soul of Guardian servers 1-3.